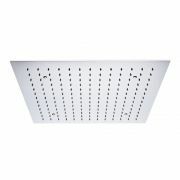 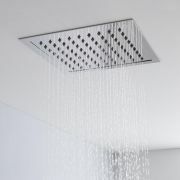 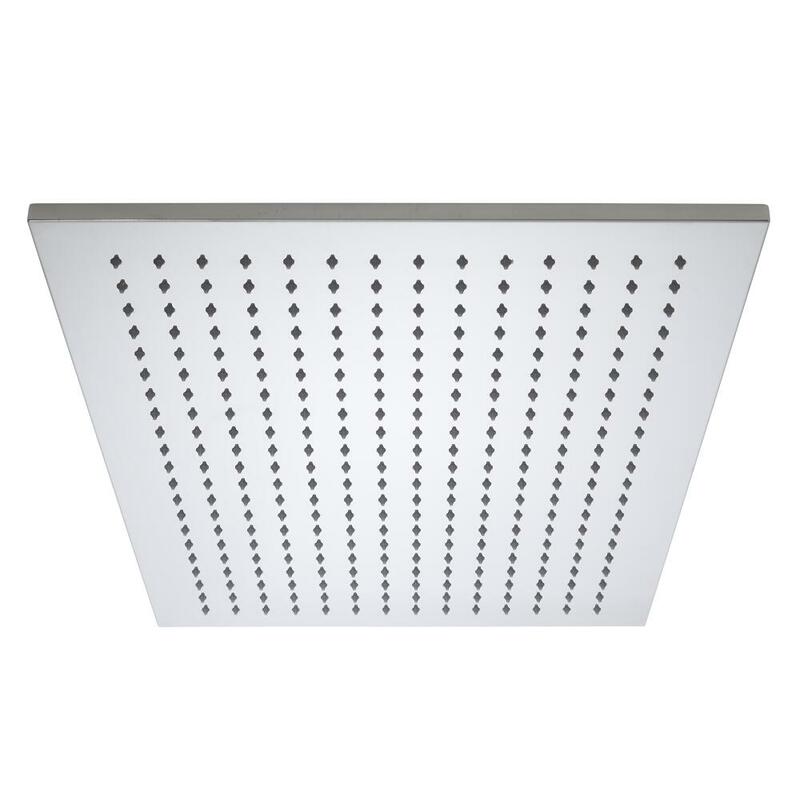 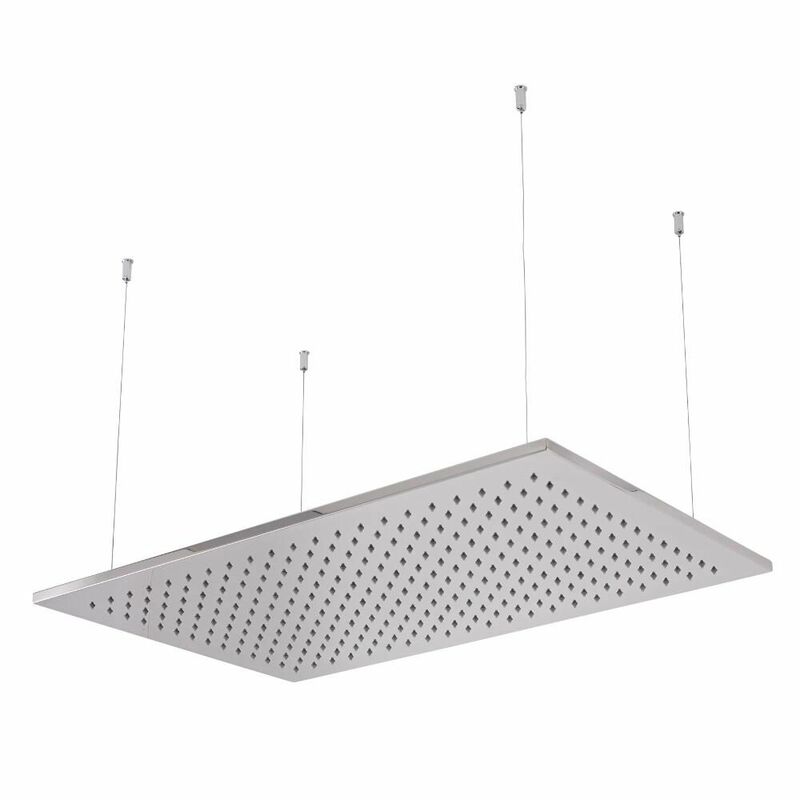 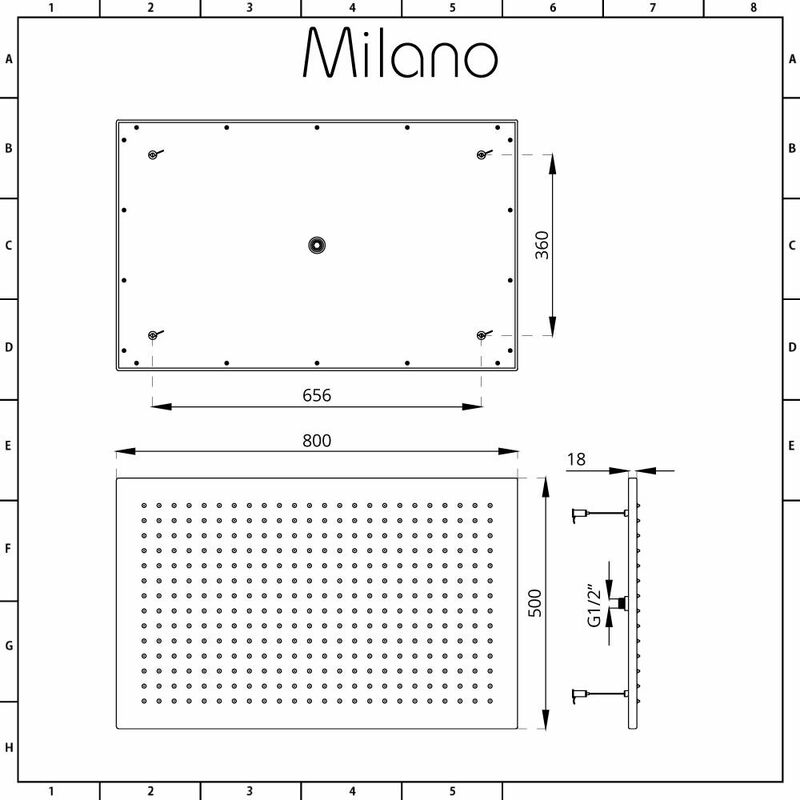 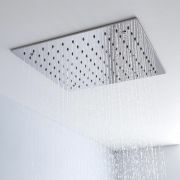 The Milano Trenton 800mm x 500mm large ceiling shower head delivers a rainfall effect for a refreshing showering experience. Perfect for adding sleek, contemporary style to any modern bathroom, this recessed shower head has a stainless steel construction and a quality chrome plated finish. 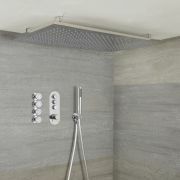 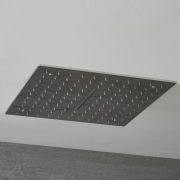 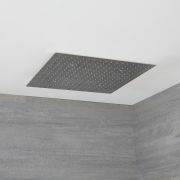 The shower head features silicone nozzles so that any limescale deposits can easily be removed.